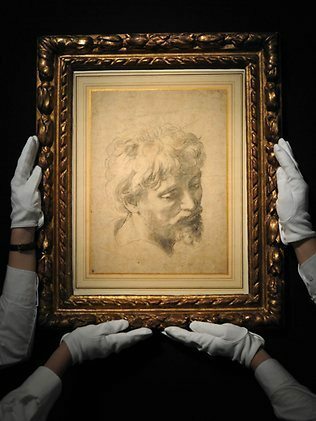 On December 5 2012 the international art world witnessed an historic moment in Sotheby’s auction house at London when the fabulous Renaissance art work – Raphael’s Head of a Young Apostle (c. 1519-20) from the Devonshire Collection at Chatsworth sold for £29.7 million. This is the record price for any drawing and for the artist. 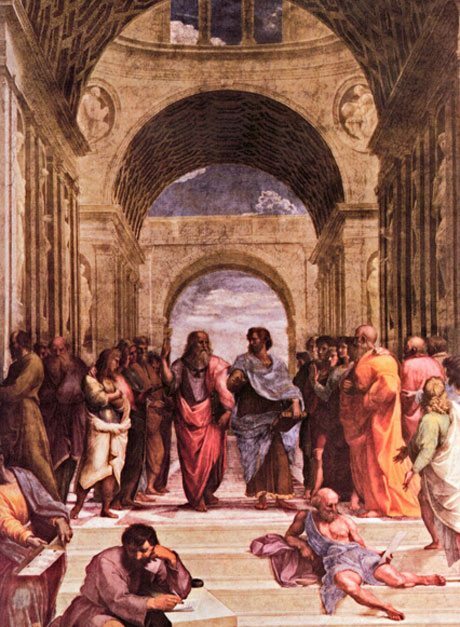 Italian artist and architect Raffaello Sanzio da Urbino (1483-1520), known to the art world as Raphael had but a short life and career during which he used linear perspective impressively. The Head of a Young Apostle which gained such an impressive price, is a gem and very rare, a premier example of the artist’s draughtsmanship and why he is still so revered. Young and talented, Raphael executed this drawing in black chalk and it depicts one of the key figures in Raphael’s famous work the Transfiguration, one of the most important of all Renaissance paintings. When he died at 37 years of age the painting was placed over the artist’s head when he was laid out for people to mourn his passing in Rome in 1520. 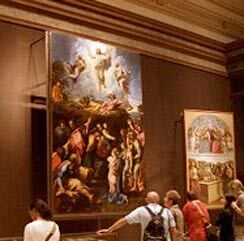 It is now on display in the Pinacoteca in Vatican city, possibly Rome’s best picture gallery. Raphael likely viewed the Transfiguration as his triumph, even though it remained unfinished at his death.